It started with a tweet. As an historian with a background in medieval history and who is currently researching the development of the European military-fiscal state of the seventeenth century, this tweet caught my attention for several reasons. First, the question about the “specific moment” in history when everything shifted and a new world was ushered in is a commonly occurring query. I have been asked questions of this kind several times and never have I been able to give a straight answer, as in “this is the moment when everything changed.” The reason for this inability is simple: history is not a series of isolated events. It is a process. And as a process, changes and developments interlock and feed off each other. This is why the phrase “continuity and change” is a commonly occurring phrase in historical research. Because that is what history is. Continuity and change. At the same time. Second, as is stated in this tweet, medieval warfare and early modern warfare are different from each other. 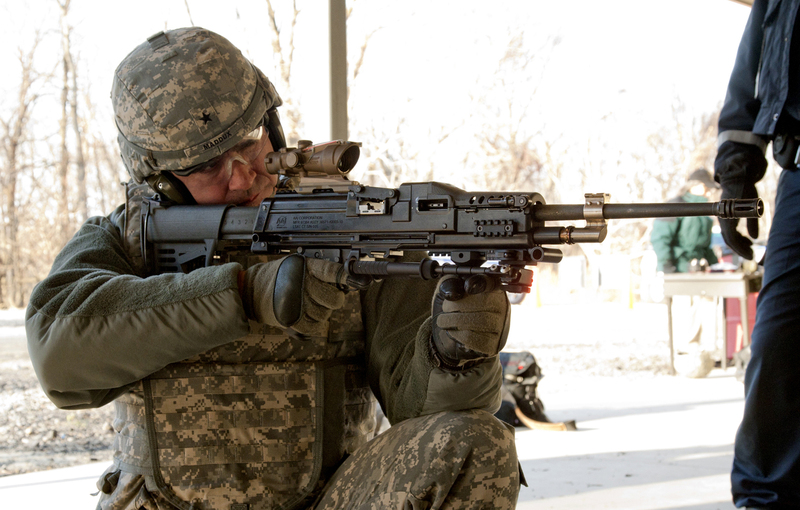 The images used to illustrate the tweet is focused on weapons technology, which indeed did change during this period. The early modern era sees the increased use of weaponry that are powered by gunpowder. This development led to changes in engineering, such as how to build fortifications. A medieval castle wall could withstand a siege where swords, ladders, crossbows, and even trebuchets, were used. However, a medieval castle wall is helpless against the firing power of a canon and so early modern fortifications needed to be built differently to withstand this kind of assault. Third, the tweet mentions the differences between a medieval army and an early modern army regarding its infantry. If you ask me, this is where it gets interesting. As I have stated previously here on The Boomerang, fighting a war is much more than just soldiers, guns, and ammo. War is a way of organizing a society. This is why we speak of societies being in a state of war. And no other time period in European history displays this more clearly than the early modern period. The early modern period was a time of more or less constant war, the epitome of which would be the Thirty Years’ War (1618–1648) which caused major devastation to the European continent, the likes of which would not be seen again until World War II. Early-modern warfare became the result of the economic system of the time—mercantilism. Mercantilism preached a positive trade balance which would be maintained through territorial expansion and government monopolies. Territorial expansion was achieved through colonization in other parts of the world and through war. To be able to maintain a society more or less in a constant state of war, the state itself needed to be reformed. War during the early modern era differed from war during the Middle Ages in that it affected society as a whole on a larger scale. Medieval warfare resembled armed gangs more than actual armies. The Battle of Hastings in 1066, which ushered in what is now called the Norman Conquest of England, is estimated to have involved no more than 17,000 men. This number includes all fighters on both sides of the battle. During the early modern era, armies grew in size. The two armies that fought each other at the Battle of Lützen in 1632 involved more than 40,000 men, most of them infantry. Not only did this battle involve more than twice as many people as the Battle of Hastings; it was one of several battles of this size fought over a period of thirty years. The Battle of Hastings was a one-time event. To sustain such a massive war effort, all society resources needed to be geared towards the military. And by resources I mean taxes, agricultural output, and manpower. And by manpower I mean the infantry. Instead of having an army that consisted of men who all had a personal relationship to one another, the early modern army consisted of men who were conscripted without a personal connection to their commanding officer. An example of how the early-modern infantry shaped society is Sweden during Charles XI (Swedish: Karl XI, r. 1660-1697). Charles XI created a system of infantry conscription (Indelningsverket) that remained in effect until 1901, permeating Swedish society on all levels. 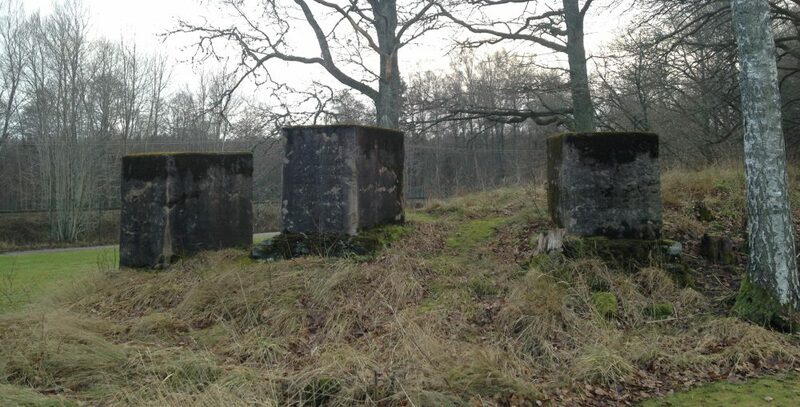 The purpose of Indelningsverket was for each village to provide the state with an infantry soldier, providing this man and his family with a tenant farm (soldattorp). This solution is similar to how the tax-exempt nobility developed during the Middle Ages. But instead of a noble man providing his knightly services to a king, a farming village provides an infantry soldier to the state. Which leads us back to what I talked about at the beginning of this post—continuity and change. To conclude, I would like to say the following. History is a process where continuity and change work simultaneously. Yes, there are events that can be referred to as “historical,” when the development of society took a turn. However, an historical event is only historical when placed within its context. In other words, a specific moment when something changes can only be identified in relation to the over-arching process of which this event is a minor part. If you’re curious about Myke Cole, check out his novels of military fantasy. I have read two of them so far and really enjoyed them. Also, even though I have dissected his tweet to a near-atomic level, I have the greatest respect for Cole and his work. Zombies are all the rave and no one knows the zombie apocalypse better than Max Brooks, lecturer on zombie apocalypse survival skills and author of the best-selling books The Zombie Survival Guide and World War Z. An Oral History of the Zombie War. World War Z is a compelling read, inspired by the journalism of Studs Terkel. But there is something that bothers me with this book and that is how the story brings the zombie apocalypse to an end. The brave, new post-apocalyptic existence is difficult to believe in because the solution to end the war is not plausible. As an historian I study what it is that makes us human. One of the things that separates human beings from other living creatures is that we wage war against one another. In other words, a big part of an historian’s job is to study warfare. World War Z chronicles the world war against a zombie infestation through survivor testimonials. We follow the spread of the global epidemic from its outbreak until its fragile containment through stories told by all kinds of people, from the teenager who watched her parents’ reaction to the outbreak to the government representative who was given the task of finding a solution to an insoluble situation. To understand the problem we must first look at what war actually is. On the surface level “war” is two entities fighting each other with lethal means by using specialized groups. In other words, war is soldiers, guns and ammo. But for there to be soldiers, guns and ammo, there needs to be a society whose sole purpose is to support the ongoing war. That is to say, a society’s entire economic and political structure needs to be geared towards war. Industrial production, food distribution, financial investments and recruitment of the work force need to be adjusted to provide a steady supply of soldiers, guns and ammo until the conflict ends. This is why we talk of a society being in a “state of war”. The turning point of the zombie war in North America comes when the government decides to change its war tactic. Backed up against the wall of the Pacific Ocean, what remains of the United States of America decides to strike back by supplying unlimited guns and ammo to those of the remaining population who are willing to fight. Piece by piece the lower 48 are reconquered from the zombies and the United States then goes on to offer other countries help in their fight against the plague. The problem with this end to the war is that the zombies have turned North America into a wasteland. In other words, there are few soldiers and there is no industry, no agriculture and no financial sector to secure the production of guns and ammo. Brooks admits this to be the case but goes ahead with the solution anyway, drawing a parallel to World War II. According to one of the testimonials, during the zombie apocalypse, the United States were in the position of the Axis Powers (Japan, Germany, and Italy) whose resources were limited in comparison to the Allies (mainly the United Kingdom, the United States of America and the Soviet Union), here represented by the zombies. However, this parallel is not sustainable since the Axis Powers did have resources to maintain an offensive war strategy as long as the United States and the Soviet Union stayed out of the conflict. The Axis Powers ran into trouble after 1941 when new strength and new resources (combined with Italy defecting to the Allies) were added to the already ongoing conflict. These problems were exacerbated by the fact that the Allies took over or destroyed Japanese and German industrial facilities, some of which were located in areas taken by force and staffed with slave labor. 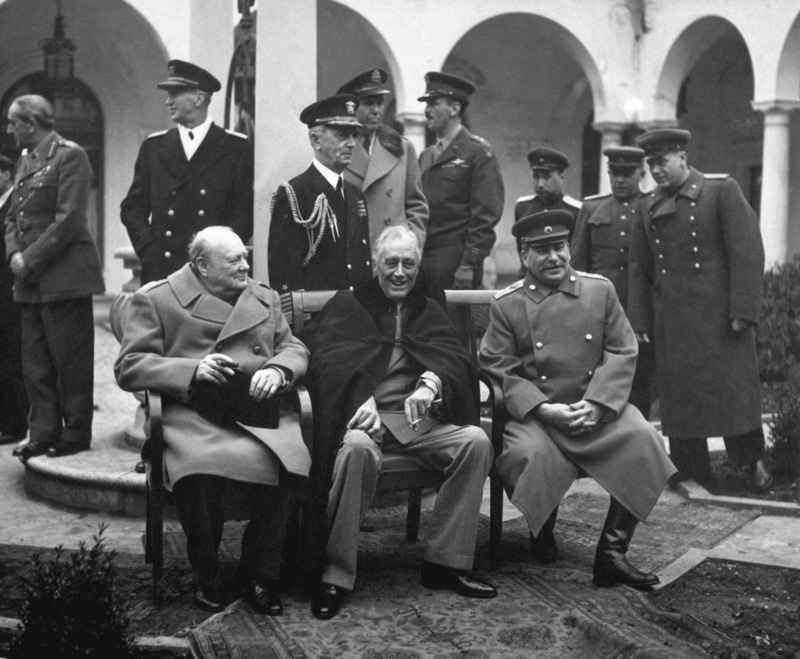 The leaders of the Allies — Winston Churchill (UK), Franklin Roosevelt (USA), Joseph Stalin (USSR) – at Yalta, Crimea, 1945. In World War Z, it would be as if the North American reconquest began at the point in time when the Red Army was knocking on the door to Berlin and the United States were about to launch their final offensive against Japan. By that time the days of the Axis Powers were numbered and everybody with their heads screwed on right knew it. It is obvious that Brooks has a passion for history and I’m glad that he has chosen this way of expressing it because World War Z is a good book. But still, as a writer of fiction you can’t skip over certain facts. In this case that the state of war engages a society’s entire structure and that soldiers, guns and ammo are only the tip of the proverbial iceberg. Images have been downloaded from Wikimedia Commons.